Pizlo, the lonely young outcast and physically-challenged Fant, is now a teenager. He still believes he hears voices from the planet’s moons, imparting secret knowledge to him alone. And so embarks on a dangerous voyage to learn the truth behind the messages. His quest will catapult him offworld for second time in his short life, and reveal things the galaxy isn’t yet ready to know. One of the problems with sequels is that you worry that you’ve used up all the cool bits in the first book, all the fancy magic or splendid gadgets or awesome concepts. The first book had anthropomorphic elephants (in space! ), a drug for speaking to the dead, a plot to destroy an entire race and their planet, and a long dead politician manipulating society centuries from beyond the grave. 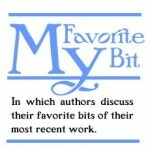 It was a lot to take in, and I wanted book two to be even better, so I went looking for ways to build on what I’d already done, but expanding in new directions at the same time. 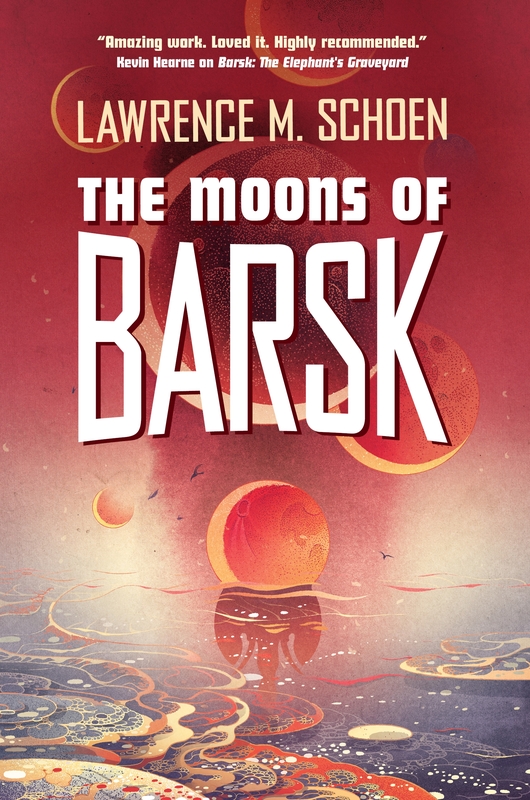 The Moons of Barsk occurs about six years after the first book. Our protagonist Pizlo, an adolescent who has been marked as an Abomination. He’s considered to be invisible by all “right-thinking people” and he’s only had two adults to talk to him, teach him, raise him. Fortunately, throughout his young life he’s conversed with the world around him, chatting with trees and clouds, even the moons that orbit Barsk. Poised on the brink of adulthood, he’s coming to understand that these voices are actually a manifestation of a more powerful gift: Pizlo is a precog. The voices are a metaphor his mind invented to make sense of his visions. As part of Pizlo’s education, learns to use the drug for speaking to the dead and with converse the Archetype of Man, an ancient artificial intelligence and repository of all of humanity’s stories. It’s an imperfect system, as a boy who is shunned by his own world is instructed by the ghost of a machine that knows nothing of that world. But it does give rise to my favorite bit: After years of myths and tales and epics, Pizlo has an insight that all the stories are the same story. Frustrated, he confronts his teacher and rewrites his understanding of the universe. “Stories aren’t just fiction,” he said. Pizlo froze. “Tell me,” he whispered. This sets the stage for Pizlo to write his personal Hero’s Journey: the Abomination from a race that is reviled by the rest of the galaxy, a young man who can see the future but nonetheless believes he can change it. It’s my favorite bit because Pizlo shows us something quite profound: knowing the future doesn’t mean you necessarily understand it, and understanding the future doesn’t guarantee you actually know it. And either way, or both, you have to go on. Because that’s what heroes do. LAWRENCE M. SCHOEN holds a Ph.D. in cognitive psychology and is a certified hypnotist. He’s also one of the world’s foremost authorities on the Klingon language, and the publisher of a speculative fiction small press, Paper Golem. His debut novel Barsk: The Elephants’ Graveyard won the Coyotl Award for Best Novel, and his latest is the sequel The Moons of Barsk. 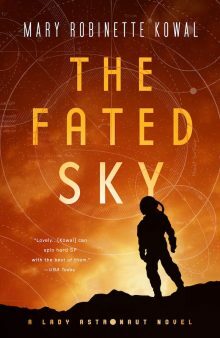 Schoen has been a finalist for the John W. Campbell Award, the Hugo Award, and the Nebula Award. Lawrence lives near Philadelphia.